On Observing GC2019: Which Scripture? Today was opening day of General Conference 2019 (#GC2019). 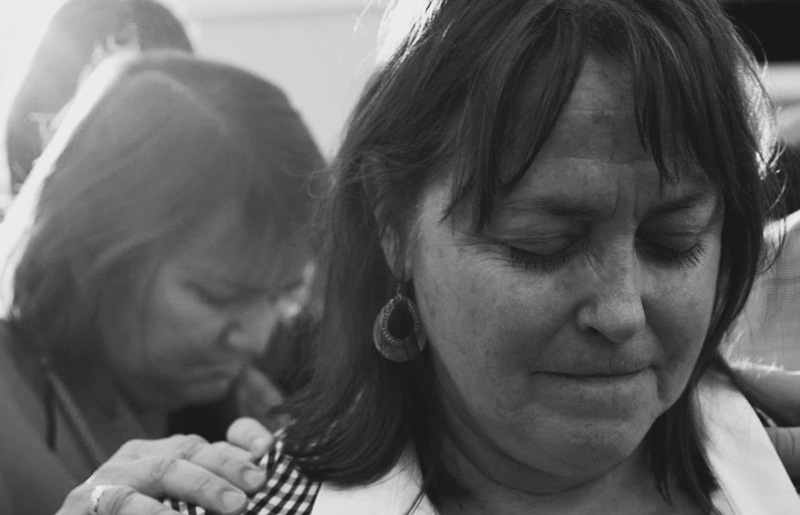 Yesterday, at the pre-conference, the room was bathed in prayer, song, worship, and connection. It was a good start to prepare our hearts to be open to hear God’s word. On the exterior, when you look at this list, you can expect that we are concerned about our retirements, our traditional understanding of theology, our safety if we choose to remove ourselves from the body, and finally, we might look at the plan put forth by A Way Forward (and endorsed by our bishops). Of course, that is IF we have time, and IF we aren’t delayed on the floor by inconsequentials. As I came back to the hotel room, I wondered about our differing understandings of scripture, and which ones we were choosing to make central to our faith. “You must keep my rules. Do not crossbreed your livestock, do not plant your field with two kinds of seed, and do not wear clothes made from two kinds of material.” (Lev. 19:19) Check your outfit. Is it made of mixed fibers? Do you have polyester in your closet? If you wear it, or bought it, you are breaking the literal commands of the Scripture. OR, “If your eye causes you to fall into sin, tear it out and throw it away. It’s better to enter into life with one eye then to be cast into a burning hell with two eyes.” (Matthew 18:9) How many of us have really taken this scripture literally? We allow our gaze to fall on things that separate us from God, yet we do not remove our eyeballs as a sign of holiness. My question, as an Observer of General Conference 2019, is: Which Scripture verse will you lay your heart, and our future, upon? When I went to seminary at Claremont School of Theology, my professor, Dr. James Sanders, taught us that the Word of God (including the word of the scriptures) is active, living and breathing even today. That means our scriptures are not old and dead. Instead, they are alive and God uses them to breathe life into the Church, and into our souls, even today. He learned this when he translated the Psalm Scroll and edited the newly-found Dead Sea Scrolls. While working, he found God meeting him in the words that were so alive they transformed his current life. The Spirit of God continued to work in the words and in the understanding of the world today. In other words, Dr. Sanders taught us: each word is alive and new for a current day. Dr. Sanders was transformed by translating scripture. And, he cautioned us against reading words without the guide of the Holy Spirit. So, what will you choose to hear today? Rules about clothing and eye removal? Condemnation? Or, will God’s Spirit whisper a new understanding of what it means to follow the way of Love? 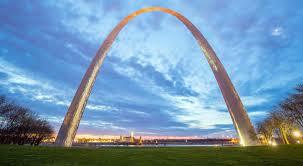 Tomorrow we go back into the convention center at St. Louis to vote on who is acceptable in God’s eyes. Our choice will determine the future of the Church. Will we choose condemnation and exclusion of God’s beloved? Or, will we choose to follow God’s example of loving all? Delegates, be very sure that you are voting in a manner that follows the God who loves and creates us all, even if you don’t understand what God is up to. Delegates, be sure you stand on the side of Love. Because, really, we don’t want to see Jesus flipping tables ever again.